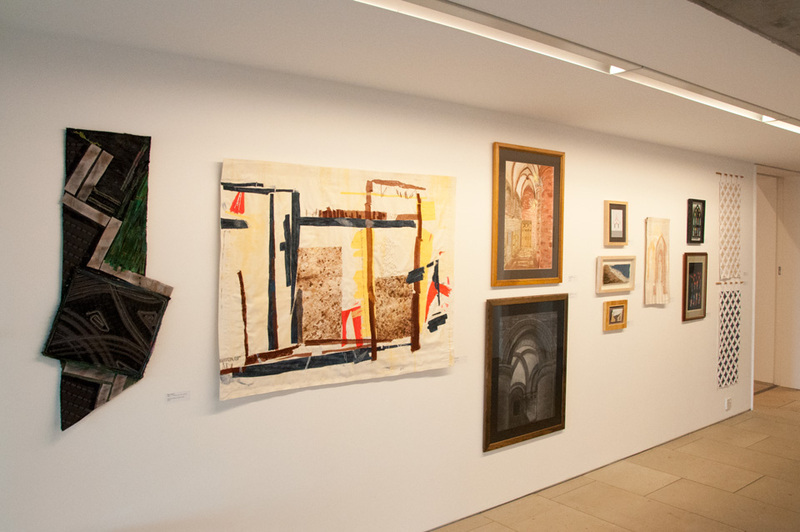 The exhibition showcases a broad cross section of painting, drawing, sculpture, photography & film, textiles and glasswork and includes artists and makers with professional backgrounds and others who, without formal study, have discovered the pleasures and challenges that are the rewards of creative activity. 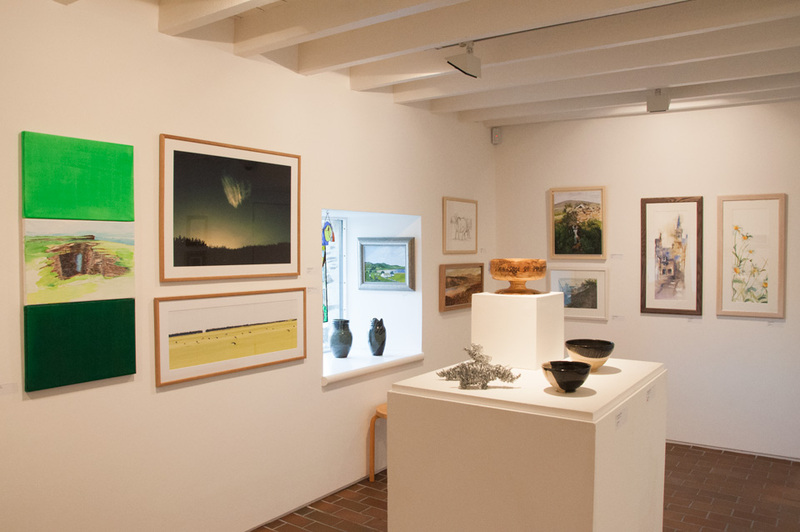 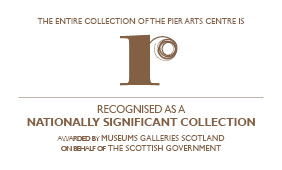 The work shown reflects the wide variety of subject matter that inspires those working in Orkney and the many interpretations and forms that that expression takes—from landscape and seascape, flora and fauna to the more abstract, the humorous and conceptual—all find a home in this popular annual event. 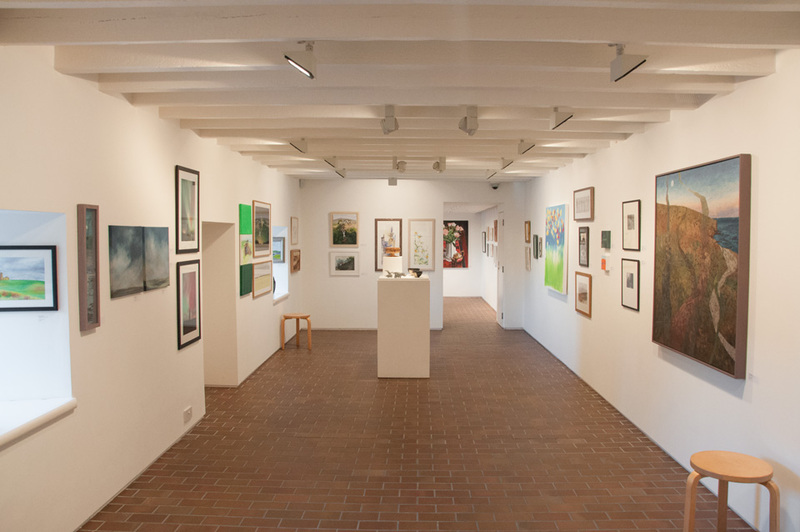 With all works for sale, the exhibition allows an unparalleled opportunity to revel in the breadth and joy of Orkney’s artistic expression.